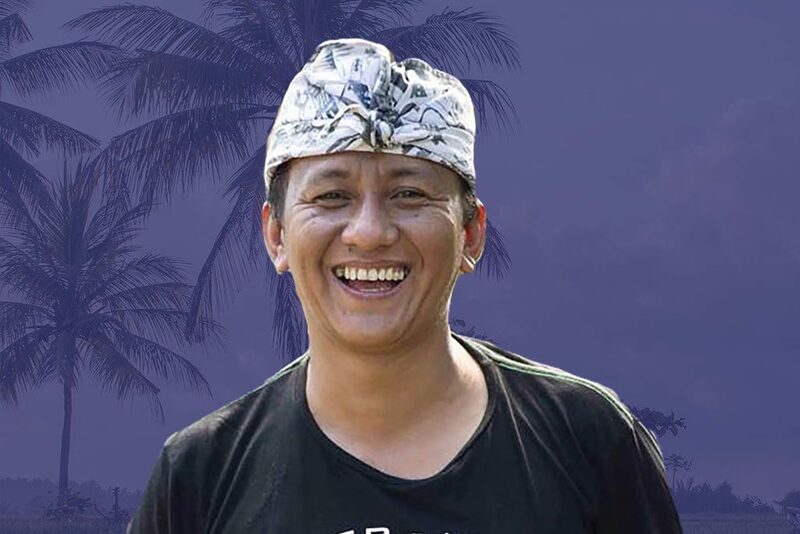 For over 25 years Putu has been riding motorbikes in his home town of Tabanan, Bali – still counting! Wanting to share his passion about riding together with showing Bali’s beautiful landscapes, he started Bali Dirt Bikes in 2014. Our Bali Dirt Bike basecamp is run from Putu’s home in Tabanan, where the first trails were developed. The Bali dirt bike teacher has now expanded trails to Kintamani with more trails getting added regularly. At Bali Dirt Bikes we believe that everyone can learn to ride a motorbike and once you experience the journey, you cannot imagine that you had never known adventures like ours before! We are determined to show you the best trails offering various riding levels from complete beginner to an advanced motocross rider. We ensure our guests have the highest quality equipment available for all dirt bike adventures. 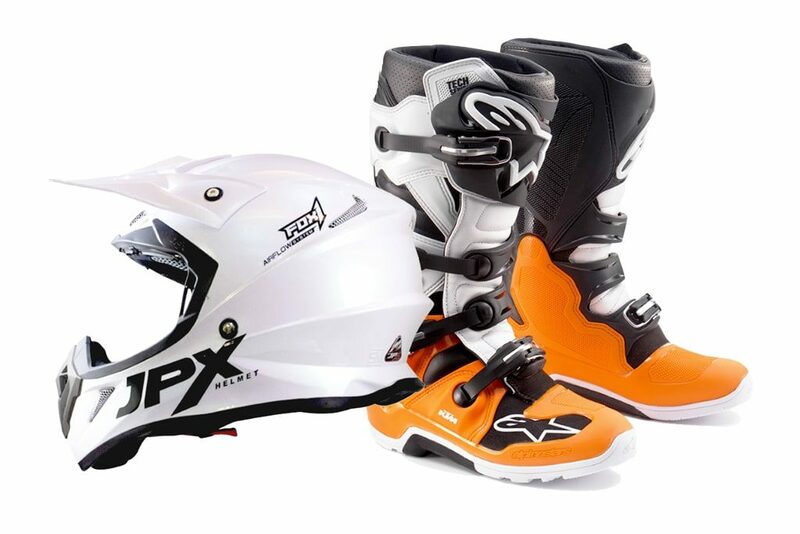 Our Tech 7 Alpine star boots are available in all sizes to ensure you are safe and comfortable as you ride. Alpine star knee pads, elbow pads and chest protector keep you safe from those unexpected spills. JPX Helmets provide the ultimate crash protection.